What Are BTUs and Why Are They Important? 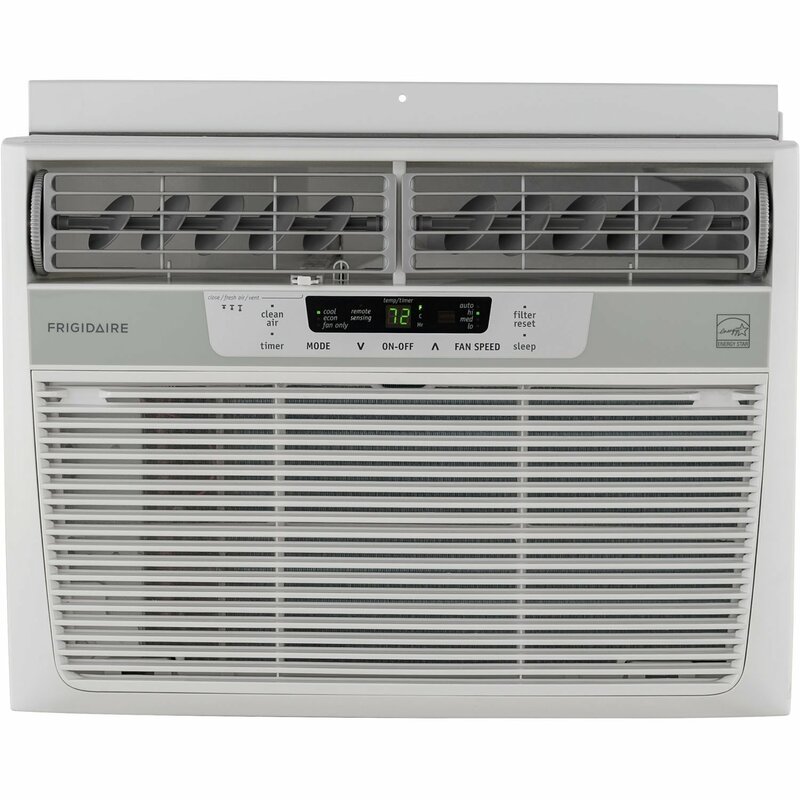 In this article, you’ll find an in-depth review of all the best 12,000 BTU air conditioners currently on the market, along with a list of features that makes your air conditioner part of an elite club of high-quality units. The following article will hopefully guide you in the right direction when it comes to this buying your home a new AC unit. Fast at Cooling an Area of Up to 550 Sq. Ft.
BTU stands for British Thermal Unit and is used to measure thermal heat and helps you understand the amount of energy is needed to increase the temperature of one pound of water by one degree. The reason why it’s so important is that if you have an A/C that provides only 5000 BTUs, in a room is larger than 150 sq ft, your A/C will struggle to fill that space with cool air and will shorten the lifespan of the device. If the BTUs are too high, it will quickly cool the room and then shut off only for this cycle to begin again shortly after it shuts down. You need a device with just the right amount of BTUs for the space you are using it in. There are plenty of considerations to make before pressing forward and buying your new air conditioning unit. You will want to make sure you’ve asked all of the right questions and understand the different features on offer. Like we previously mentioned, the size of the area you need cooled is important. 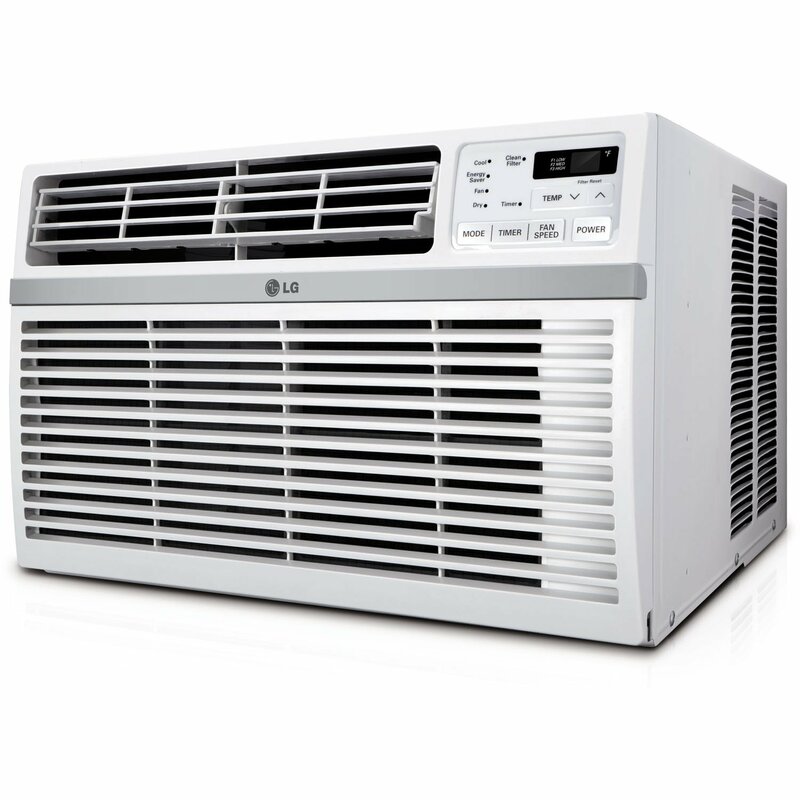 If you have an area of 400 sq ft and buy an A/C that provides only 5,000 BTUs, you’ll most likely break your A/C as it’ll struggle to keep up with the constant demand of filling that space. For a 12,000 BTU A/C, typically, you’ll be able to cover around 500 sq. ft. 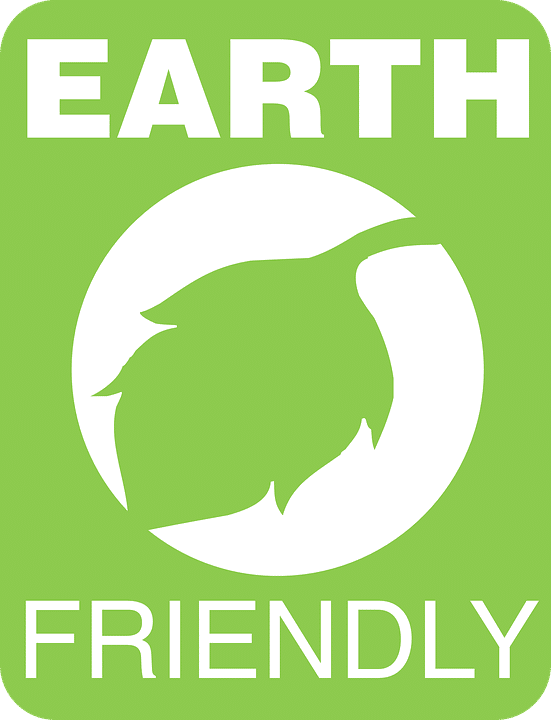 The point of saving money and saving the planet is an important topic for many people. There are plenty of ACs on the market that offer a decent EER rating. This rating shows how efficient the device is with the energy it requires. The higher the number, the more efficient it is and anything above an EER of ten is amazing. You’ll also find that plenty of A/Cs have easy clean and eco-friendly filters that clean the air from bad odors and dust. There aren’t many differences between these two types of air conditioners. Firstly, the window units tend to be more powerful and efficient than their portable counterparts. This is mainly because they’re receiving their cool air directly from the outside, instead of through plastic tubes like the portable units. The portable units can either operate on a dual or single hose system that will extract and exhaust cool and warm air used by the unit. The main benefit of this type is that they can be moved around to different rooms. An important part of our article is the review section, this is when we provide a detailed summary of each product we believe to be one of the best on the market. You’ll see the benefits and downsides as well as all the main features that make it unique. What makes this product so attractive is the fact you can evenly spread the cool air around the 450 sq. ft. area without any problems. This even spread will allow your entire space cool down at a steady pace. With this powerful window unit, you’ll be maximizing the effectiveness and efficiency with an EER of 12.1. The product information states the energy cost of this product will be around $89 for the entire year. The many other impressive features include the three different cooling and fan speeds which can be adjusted via the remote control, another convenient benefit of this product, and you’ll have access to the timer, temperature, and different speeds using this remote. If the A/C ever shuts down, it will auto-restart at the last setting so that way, none of your settings will be lost. Another feature is the slide-out washable filter that traps foul odors and dust particles which keeps the air clean around you and the family. The energy efficiency alone is what makes this product stand out. There aren’t many A/Cs out there that can provide a 12.1 EER. The four-way airflow is another ideal function as you can evenly spread the cool air around, decreasing the temperature of your space at a faster rate. The filter is another benefit as this ensures clean air for your family. Convenience is important to this unit as you’ll be able to control the various modes and settings via the remote control, as should be the case for all devices. The only complaint with this product is that there’s no dehumidifier that can absorb the hot, damp air. This portable 12,000 BTU air conditioner is the best currently on the market. The portability of the device allows for anyone to simply move the A/C around whenever they deem fit. Not only that, but the product provides a three-in-one function, meaning it also works as a fan and dehumidifier, perfect for those hot, summer months. The product will be able to cool a room with a 250 to 300 sq. ft. range. You’ll be able to control many features like the temperature and timer settings with just the remote control which is great for convenience. Along with that, the slide-out filter that limits dust and bad odors is convenient when washing, as all it requires is soapy water. The single hose system is connected via the nearest window which allows all the warm and cool air outside to be pulled in and used. There are a few simple benefits that come with this product. Including the fact that it’s portable and remote-controlled are two of the most basic benefits, but are still highly desirable. 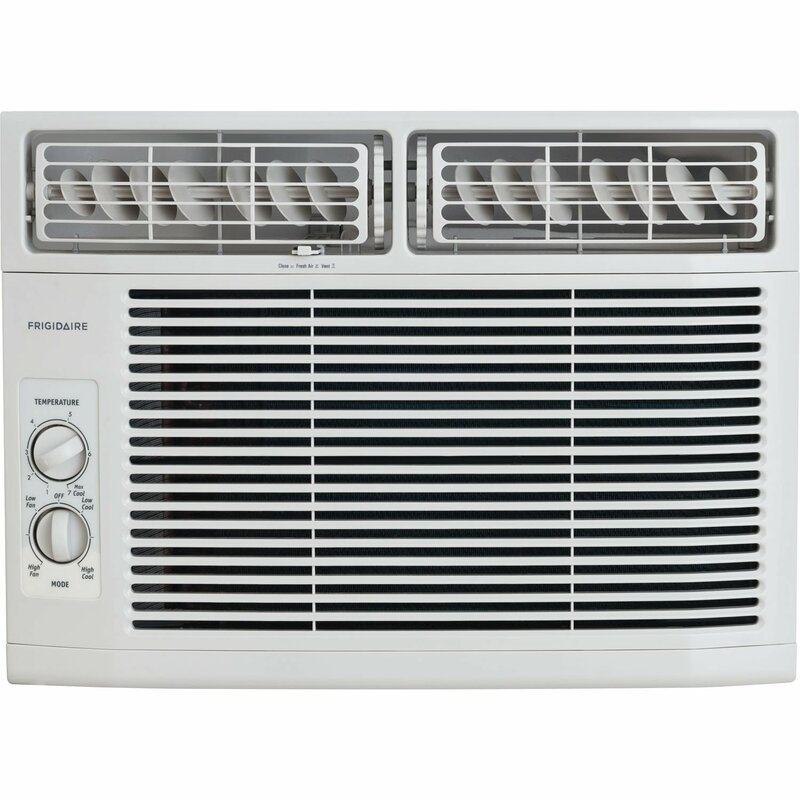 Other advantages of this A/C are that the three-in-one function means you’re prepared for almost any situation. The easy-clean filter is another big benefit, as this only adds to the list of convenience. Cleaning the filter is as simple as using a bit of soap and water. The only real downside to buying the air conditioner is that it only covers between 250 and 300 sq. ft., which is far less than your standard 12,000 BTU window air conditioning unit. The other downside is that the single hose system means the unit overheats fairly easily. Works Up to 450 Sq. Ft. Window units are always far more powerful than their portable or wall counterparts and this AC can heat or cool down any area up to 450 sq. ft. within just 15 minutes or less. It produces low noise levels at 40 dB, which is far less than most units currently on the market. If your device ever shuts down, you can count on the auto-restart to continue with all of your preferred settings. These settings can either be adjusted via the remote control or the electronic control panel on the product. Settings such as the timer, sleep mode, and eco mode are all basic, yet essential. One of the more impressive modes is the night mode which will adapt the temperature depending on your natural body temperature changes throughout the night. This unit has a few benefits with its downsides not being far behind. It can provide both cool and warm air which is great for all year round use. This cool/warm air will be effective for rooms up to 450 sq. ft. which is the standard for most A/Cs this size. However, there are a few that don’t come close to this. The 40 dB noise rating is below the recommended limit of 50 dB, meaning this device is somewhat silent when in operation. The lack of noise is what impresses people the most as it will alter the cool/warm air depending on the bodies natural night time heat schedule. The downside to this product is that although it offers its services for all year round, you don’t get a dehumidifier built-in like most other A/Cs on the market. The fact that it provides a heat pump is what makes this air conditioning unit so hard to install with all the extra wires needed. This added feature also has an impact on the efficiency which is below standard, sitting at 9.0. 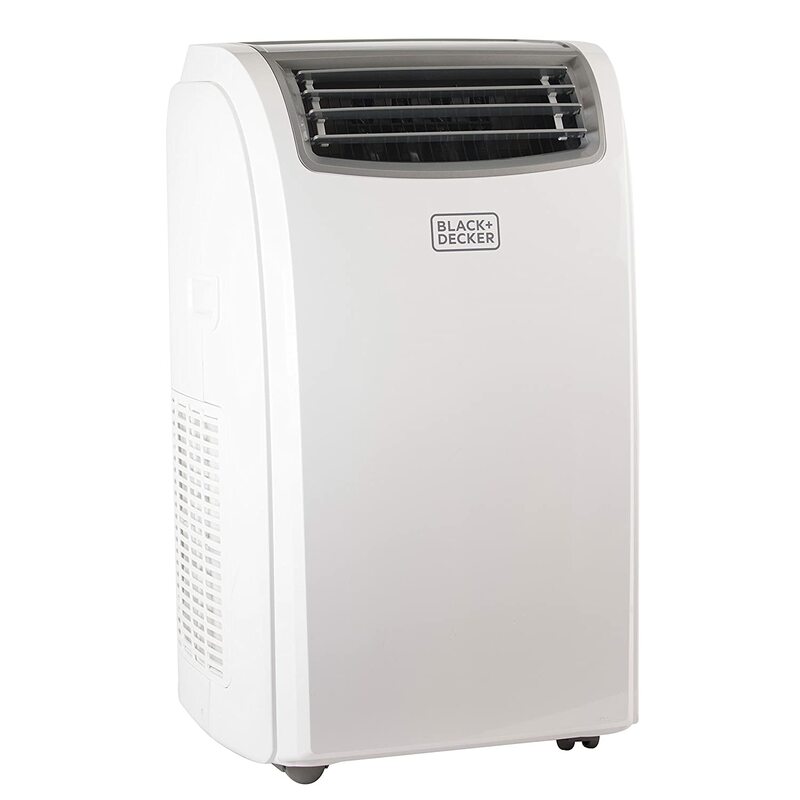 This portable A/C unit will be able to provide three-in-one capabilities for up to 550 sq. ft. This ability exceeds any expectations of a portable unit. 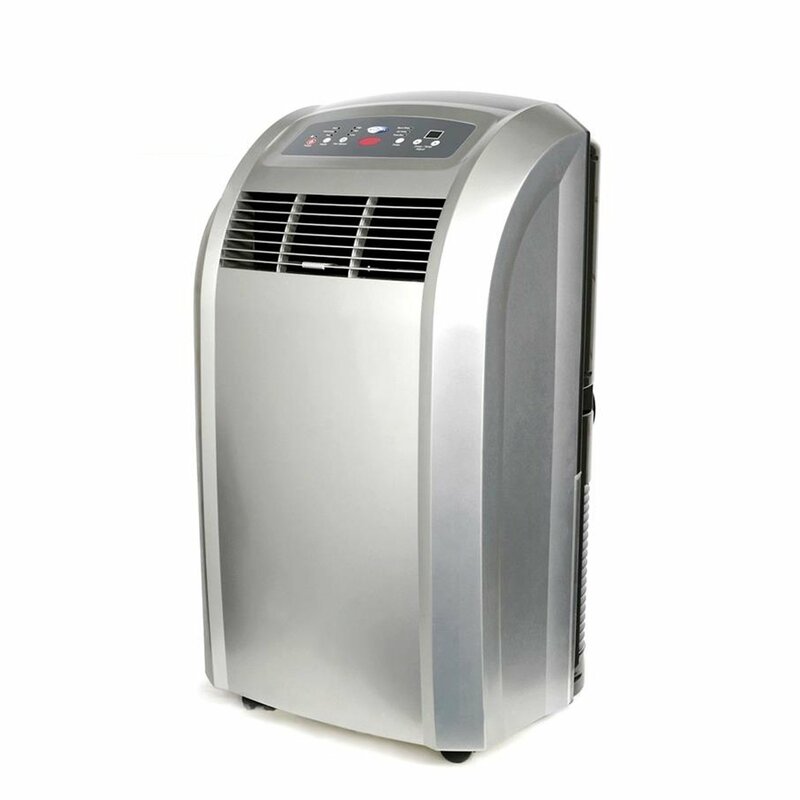 The three-in-one function features an A/C, fan, and dehumidifier. The dehumidifier can remove up to 66 pints of fluid from the air with the option for a continuous drain. This means you’ll have the benefit of 24 hours of operation. This device was designed with comfort and ease in mind and the remote control with all of the features is what makes this product so convenient. 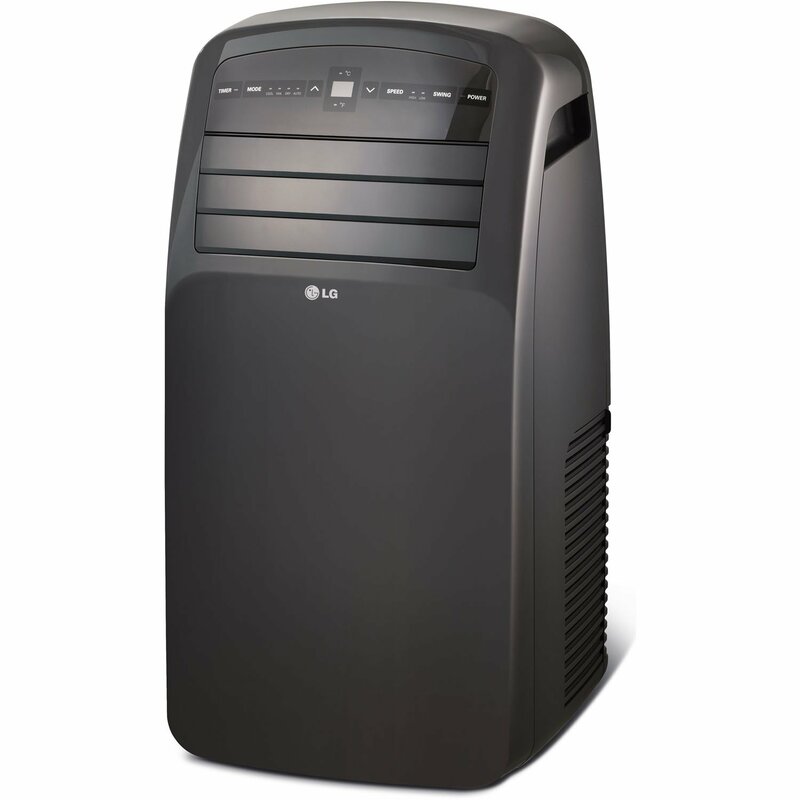 The features included are multiple fan speeds, a 24-hour timer, and an energy saving mode. The easy-wash filter is also included in the kit along with everything you need to set up, including a window bracket for the single hose system. Because of the single hose system, the device has thermal protection built-in, meaning you’ll be able to sleep without any worry your family is at risk. The portability is the main and most obvious benefit that comes with this device, the fact that it covers up to 550 sq. ft. is a surprise as most portable units aren’t as effective as the window units. The dehumidifier is just as effective by extracting up to 66 pints of fluid per day with the option of a continuous drain, which means you can run this throughout the night and not have to worry about it filling up. Another worry about using it overnight is that it might overheat. However, the thermal protection will ensure the product is safe and your family isn’t at risk. The only downside to this device is that the single hose system isn’t as effective in producing the same cooling power as the window unit so the room might take longer to cool down. This also means it will be more likely overheat. With a 12,000 BTU rating the space that this device can operate within shouldn’t be a surprise. However, many devices out there just aren’t of the greatest quality. The 550 sq. ft. coverage is some of the best on the market for a window unit of this BTU rating. The energy efficiency is at 10.9, meaning that it’s impressive and above the standard. What the manufacturers are proud of is the eight-way airflow which evenly and accurately disperses the cool air throughout the specific area. Other built-in functions, like the dehumidifier, are just as effective with it being able to extract up to 3.8 pints of liquid per hour. The additional features like the timer, sleep-mode, and energy-saver mode are all standard but essential. With this A/C being budget-friendly, it’s a surprise to learn that it has some pretty useful functions. For starters, it can cover up to 550 sq. ft. which is great for any window unit. The EER rating of 10.9 is above the standard, therefore, operates at an exceptional level and so does the built-in dehumidifier which extracts 3.8 pints every hour. The dehumidifier doesn’t have the luxury of a continuous drain feature, therefore you’ll have to manually drain it. The next downside is the lack of convenience, as it doesn’t have a remote control included, which is usually the standard for most A/Cs. This portable unit is rather sleek and smart-looking for something so budget-friendly. The compact design allows for your product to just sink right into its surroundings. Cooling any room within the 300 sq. ft. capability, you’ll also be able to use the multiple features built into the product like the timer and other standard settings like a sleep mode and energy saver mode. These settings are all controlled via the remote, which helps add convenience to the whole process. The dehumidifier is one of the proudest additional modes which can extract up to 1.2 pints of fluid per hour. The compact and sleek design allows for this device to happily blend into any surroundings like furniture. It actually looks similar to a PC tower. It covers around 300 sq. ft., which is reasonable for a portable unit. The dehumidifier can extract 1.2 pints per hour which isn’t the best but it’s still a benefit. All of the features can be controlled via remote, which seems convenient but not a lot of other features are on offer with this device. By this point, you’ll have realized how basic this product is and that everything it does offer isn’t the best either. But at least it’s something. This standard 12,000 BTU window unit will be able to offer you an exceptional experience when it comes to the area it can cover. Cooling a large area of 550 sq. ft., you’ll not have to worry about if it’ll do its job the largest of areas. It also doesn’t lack in the dehumidifier department as this built-in feature can extract up to 3.8 pints of damp, hot air every hour. The features like the timer and sleeper mode are all great additions also that are controlled on the electric panel on the device. The main focus of clean, cool air is never lost with the help from the ionizer that will remove any bad odors and impurities from the surrounding area. Lastly, the efficiency rating is above standard as it sits at around 11.3. Covering around 550 sq. 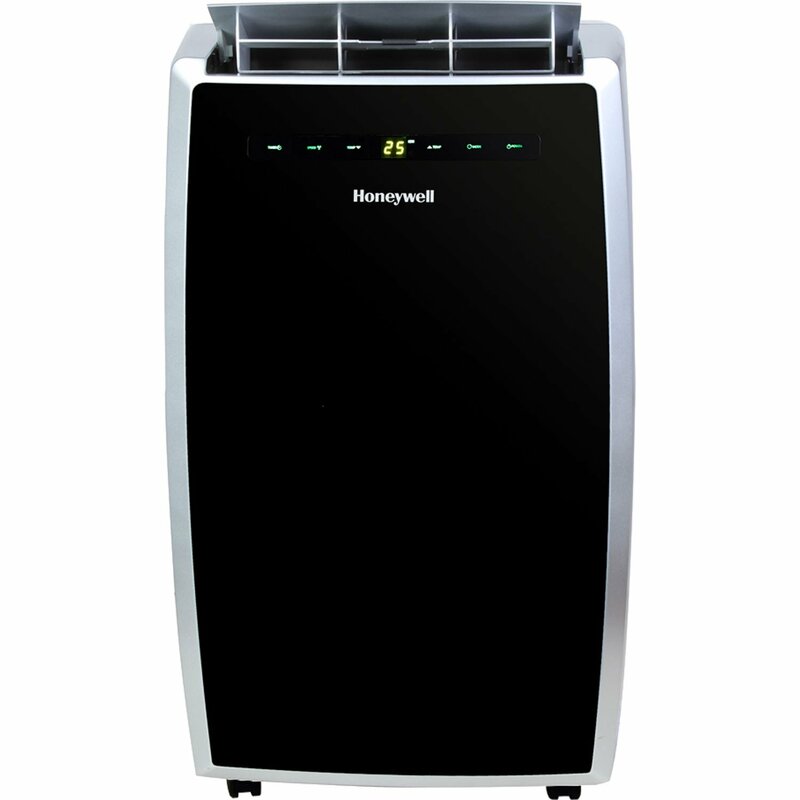 ft., this product is beyond efficient and effective when it comes to cooling and cleaning the air. The EER rating is above the standard and sits perfectly at an 11.3 rating, far more than what is required. The ionizer also does its part at cleaning the air as it sifts out any impurities and bad smells, perfect for those who have pets. If you live in a hot climate and can’t sleep at night, the dehumidifier will be able to extract that heavy, damp air with around 3.8 pints being removed every hour. All of these settings can be customized via the control panel. A downside would be that they don’t provide you with a remote which would make this far more convenient. The problem with this window A/C is that it overheats quite regularly. The dehumidifier also doesn’t have a continuous drain option, not many do, but it’d be nice to have. One thing that the manufacturers boast about is the incredible rate at which they can dehumidify any damp and humid air as this device can extract 91 pints per day. Another impressive feature is the 400 sq. ft. area that it can cover. These two modes can be customized to operate for a certain period of time, thanks to the timer setting. The fan speed can be changed to any of three levels which will increase or decrease the time it takes to cool your room. Another proud fact is that it has one of the quietest components on the market as they only create 52.5 dB. This product is voted one of the quietest currently on the market and couldn’t be more accurate, as the compressor and motor make more or less no noise whatsoever. The dehumidifier can extract up to 91 pints of liquid each day which amazing for any A/C out there. It covers a range of around 400 sq. ft., which is impressive considering the small and compact design. The only improvement that could make is, due to the large fluid intake, you’d benefit from a continuous drain option, as manually removing this would be too much hassle. Because of the single hose, the device will overheat. Other than that, it’s perfect. To finish up our article, we hope that you’ve learned something new here today and that we have guided you on the right path to finding your new air conditioning unit. It’s a hard choice, but thankfully from experience, we have collated all the necessary information for you. This is another important section where we have collated some of the most asked questions and have answered them to the best of our ability. How Many Square Feet Will a 12,000 BTU Air Conditioner Cool? You will be able to effectively cool an area of up to 500 sq. ft. with this product without any problems. Can You save Energy with 12,000 BTU Air Conditioner? 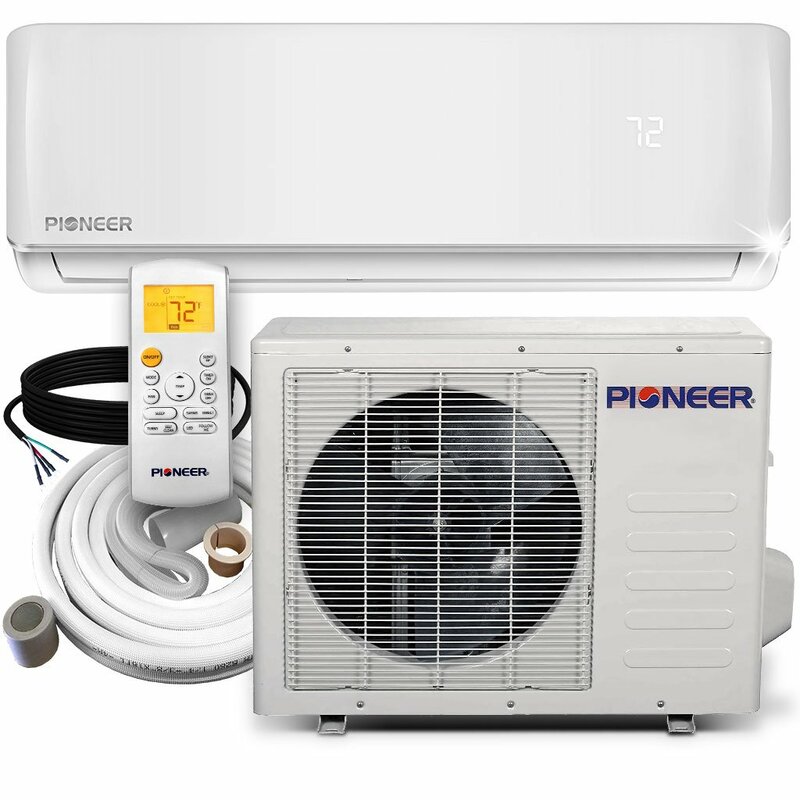 Depending on the energy efficiency rate you should be able to save both money and energy with this type of air conditioner. Anything above 10 is an amazing rating. The standard rating is around 9.4. What Is The Power Consumption of a 12000 BTU Air Conditioner? This type will consume from 991 to 1,333 watts of energy. For any A/C that is more modern and up-to-date they’d consume on average 1,090 watts. How Many Amps Does a 12000 BTU Air Conditioner Use? It will use either five or six amps, typically.